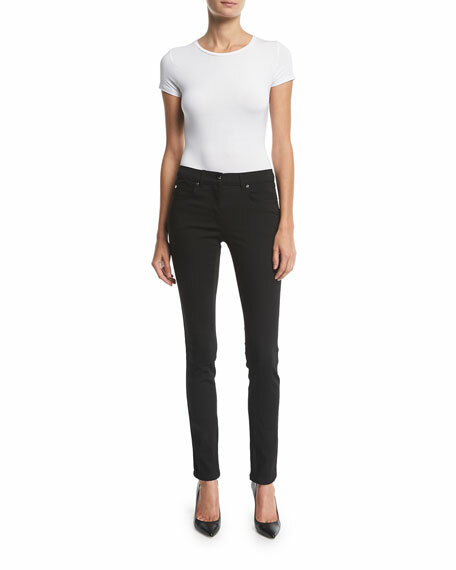 Escada jeans in stretch denim. Approx. length: 34" inseam; 41" outseam.